At the time of his death in 1962 e.e. cummings was, next to Robert Frost, the most widely read poet in America. For this edition of cummings's work, George Firmage has gone back to the poet's original manuscripts to ensure the accuracy of the transcriptions. In particular, the spatial arrangement of the typography now conforms as precisely as possible to cummings's very specific intentions. 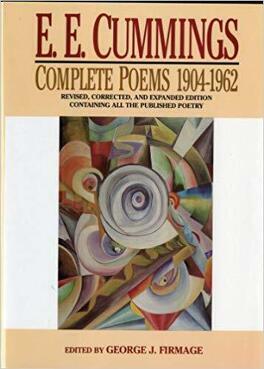 To the contents of the volumes published during cummings's lifetime - now arranged in the order he originally specified - have been added all of the hitherto uncollected poems as well as the unpublished poems first issued in 1983.